Nomad, an up-and-coming Scottish watch brand, finds the ability to maintain a laser focus on the small details of their designs thanks to a globe-spanning collaborative network. This may at first seem counter-intuitive, but it allows the designers access to the best materials and craft the world has to offer, giving them the freedom to synergize these parts into an even greater whole. 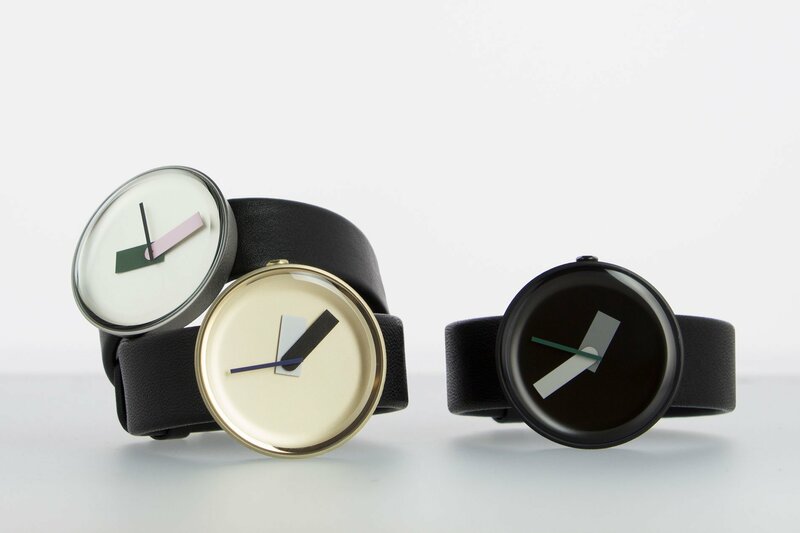 This thinking comes together in their first branded design: the Mòltair watch. At first it may seem to just be a simplified modern watch, but on closer inspection one begins to notice all the little details that elevate it above its peers and make it a treasure. At first it may seem to just be a simplified modern watch, but on closer inspection one begins to notice all the little details that elevate it above its peers and make it a treasure. The face’s design immediately catch one’s eye, as it boasts no markings except for the three block hands. These defy the typical convention by ranging not only in length but also in thickness, as the hour hand is almost double the width of the minute, which is significantly wider than the second hand. This move is truly ingenious, as the geometry of the hands plays with the exactitude of their functions. An hour is a much more generalized time period than a second, so from a quick peak this face can give a user all the information they need as they can differentiate the hands instantaneously. It also plays with the concept of using a watch to keep time, as in our modern age the actual function is so easily served by phones, computers, microwaves, etc. Moving onto the case, it holds an accurate Japanese Miyota movement, but its rough finish recalls more of a Gaelic aesthetic. The hexagonal crown with its simple geometry and extra edges acts like a middle ground, bringing cohesion to the design’s vision. 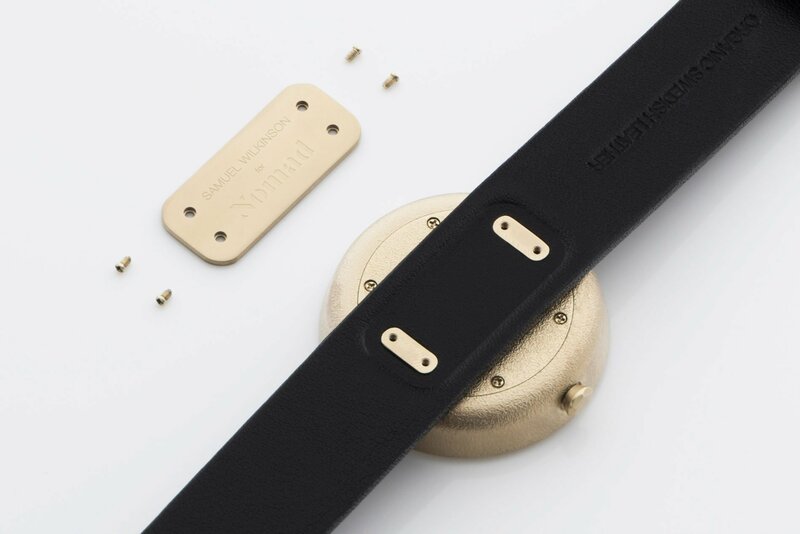 This all fits onto custom organic Swedish leather straps, which are held on to a back plate that’s been reengineered to ensure the case’s design isn’t compromised by the strap. This leaves the bevel free, and builds further to the unified interplay the Mòltair strives for. All of this attention to detail extends to the packaging, which presents the watch in a block of biodegradable British felt, kept within a vacuum packed recyclable bag. Adding this ecologic is key, as the build up such a global network can often put more strain on the environment. All the thought put into this timepiece bears the mark of true craftsmanship, and shows the exciting fusions that can happen when designers find ways to collaborate across oceans and continents.